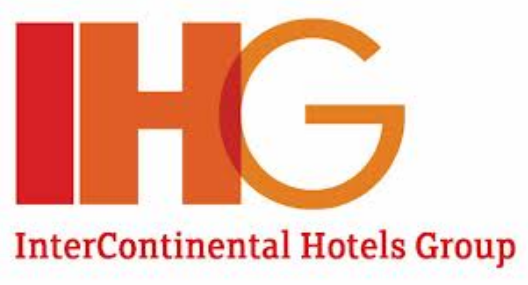 IHG sent out a tweet that they are going to offer 50% off reward nights at both the Palazzo and Venetian in Las Vegas starting at noon EST and last for 24 hrs. Its available for stays from November 16, 2014 – April 10, 2015. This mean that instead of 50k per night it will only be 25k per night which I think is a better deal. Too bad there are no more nights available for new years eve or this would be a tremendous deal. There are some black out dates but they will let you use cash and points! Room rates that I looked at started around $200+ so I think this is a good use of rewards if you are looking to visit Vegas. I am going to make some speculative bookings but just be careful of cancellation dates if you are planning on going with this strategy. 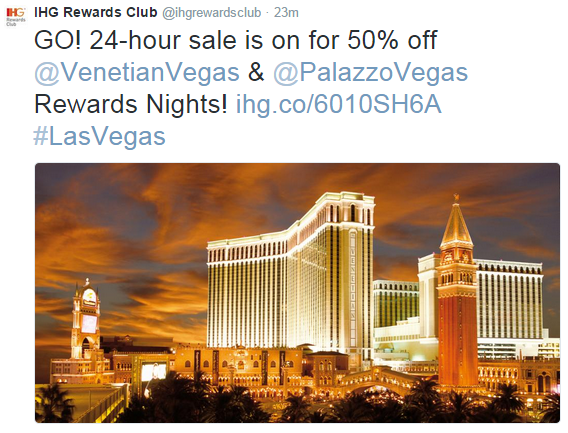 Be the first to comment on "Half off Reward Nights at Palazzo and Venetian Today"